New queen marabella. I think she's prettier than the old one but they should al least have keep her fresa blonde hair color. 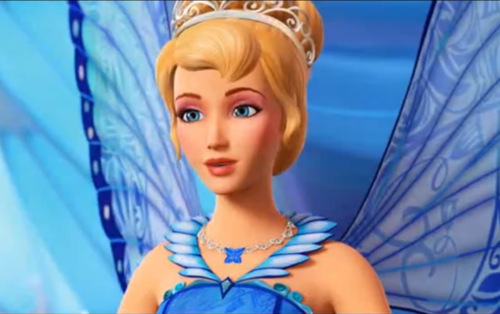 Wallpaper and background images in the películas de barbie club tagged: New queen marabella barbie mariposa princess fairy 2013.